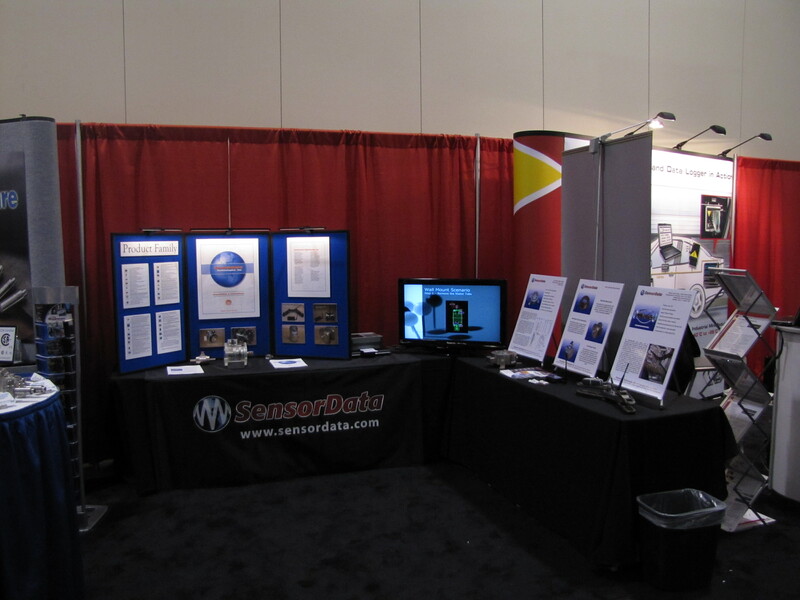 SensorData Technologies Inc. at the 2018 North American Automotive Testing Expo. Mark the date in your calendar now! SensorData Technologies Inc. invites you to join us at the 2018 North American Automotive Testing Expo in Novi, Michigan. Our booth will be up from Tuesday, October 23 until Thursday, October 25. Be sure to stop by and check out our custom-designed torque and force sensors. 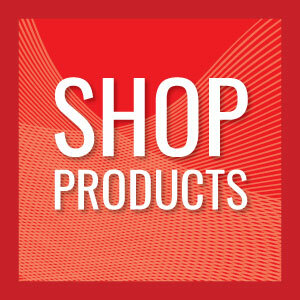 We will also be onsite supporting various sales representatives at industry tradeshows and events throughout the year.